Sensational Pemberton opportunity. Set on almost 1/2 acre very wide lot with gorgeous trees. Home was updated just a few years ago including an amazing kitchen, a master bath that rivals the Ritz Carlton, an enormous gameroom upstairs and a backyard with pool and 1/2 sport court. It’s hard to find this much house, with this many bedrooms, updated, on arguably the best street in Pemberton. Easily shown by appointment with listing agent. Please, send me more information on this property: MLS# 5335864 – $2,699,000 – 2604 Wooldridge Dr, Austin, TX 78703. 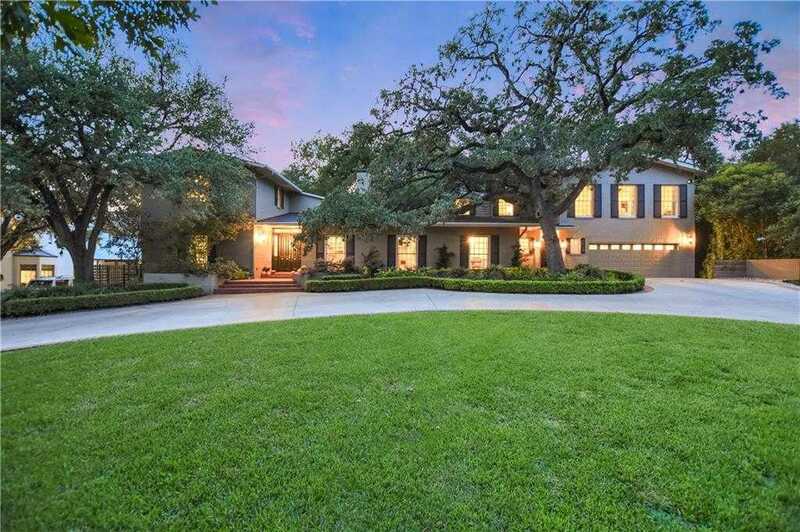 I would like to schedule a private showing for this property: MLS# 5335864 – $2,699,000 – 2604 Wooldridge Dr, Austin, TX 78703.